Italy, Bel Paese meaning the beautiful country, offers the discerning tourist a world of delights! 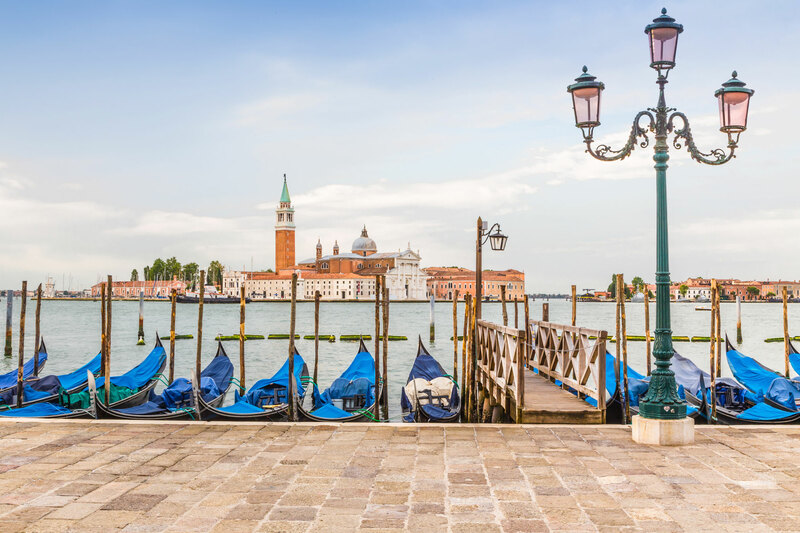 From iconic galleries featuring world famous art treasures, to the magnificent rolling landscapes of Tuscany, the bustling cities bursting with designer fashion shops, this is a must-see destination. Venice is the place to start! This ancient city, slowly succumbing to the sea, frozen in time for over 600 years, may be crowded with tourists, but its beauty is totally bewitching, and you will fall in love with it over and over again. Start your explorations at the Piazzo San Marco where you need to shop for something elegant in cashmere! Art lovers and historians will be in heaven, spanning aeons of time, world renowned artists have left their mark on this city. Get a bird’s eye view from the heights of the Campanile. Stop for lunch at a quaint back-street osterie offering a mouth watering ‘oca in onto’ and a glass of chianti. A romantic sailing trip along the winding canals in a gondola is the perfect way to end the day! After the waterways of Venice, we will transport you to the rolling landscapes of Tuscany. Florence, birthplace of the Italian Renaissance, abounds with history and culture. Visit the Accademia Gallery and marvel at the world famous Statue of David. For some relaxing time out, stroll in the Boboli Gardens. Climb to the top of the Campanile to take in breathtaking views of the city and the Tuscan countryside. As afternoon falls, relax and watch the street performers in front of the Palazzo Vecchio. Evening calls for a quiet dinner at a family-run trattoria where a mixed Antipasto with Crostini and a glass of Vino Nobile di Montepulciano is the order of the day. Using Florence as a base, we will create an itinerary for you to explore Tuscany. See the medieval splendours of Pisa, Siena and Lucca and delight in the stunningly beautiful, scenic Chianti countryside. Once you have experienced Italy you will want to return again and again! 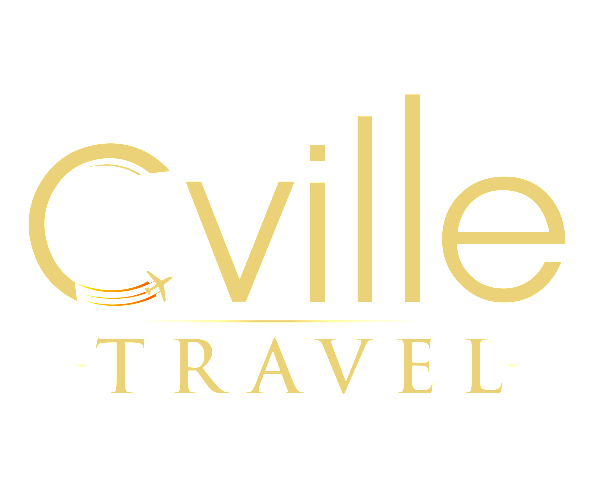 We are a Charlottesville Travel Agency, if you are in the area, come and chat to us at Cville Travel about your Italian luxury dream vacation and we will make it happen!